Digital Infrared Capture with Nikon 1 V1 (590nm). 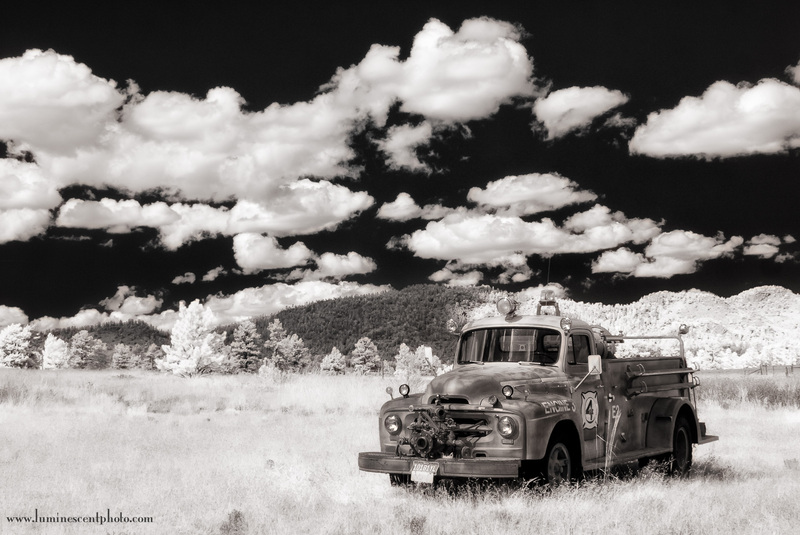 I took a drive through the high country yesterday, and I stopped briefly to photograph this great antique fire truck with my IR-converted Nikon 1 V1 camera. This shot was hand-held using the 16-35mm f/4 AFS G VRII zoom-Nikkor lens via FT-1 adapter (it’s a great combo on the IR V1). I processed this image in Lightroom 5.2 (just updated) and then converted it to monochrome with Silver Efex Pro 2 (guidebook). The tint/glow effect was courtesy of the “Sunlight” filter in Color Efex Pro 4 (guidebook), which I applied selectively via Control Points. Cottonwoods and Clouds, Colorado Springs, CO. Captured with an infrared-coverted Nikon 1 V1 camera and processed in Silver Efex Pro 2. Neighborhood sunflower. 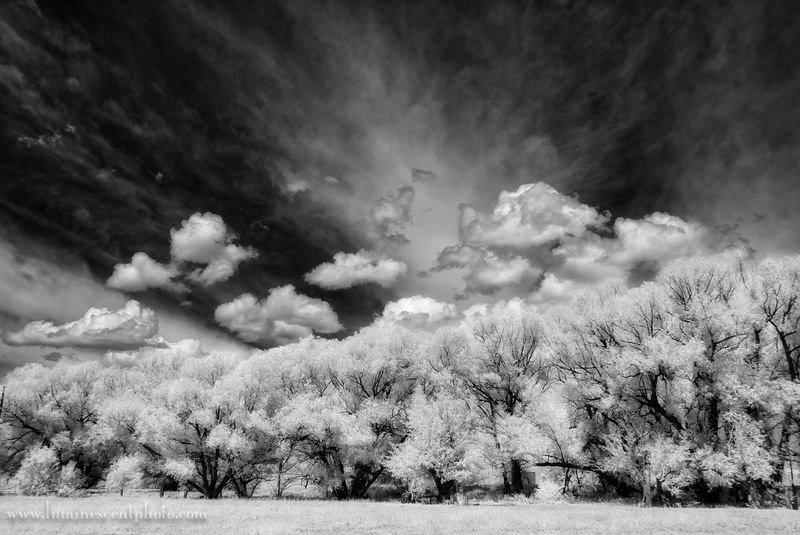 Captured with an infrared-converted Nikon 1 V1 camera and 6.7-13mm 1-Nikkor zoom lens. Click to enlarge. 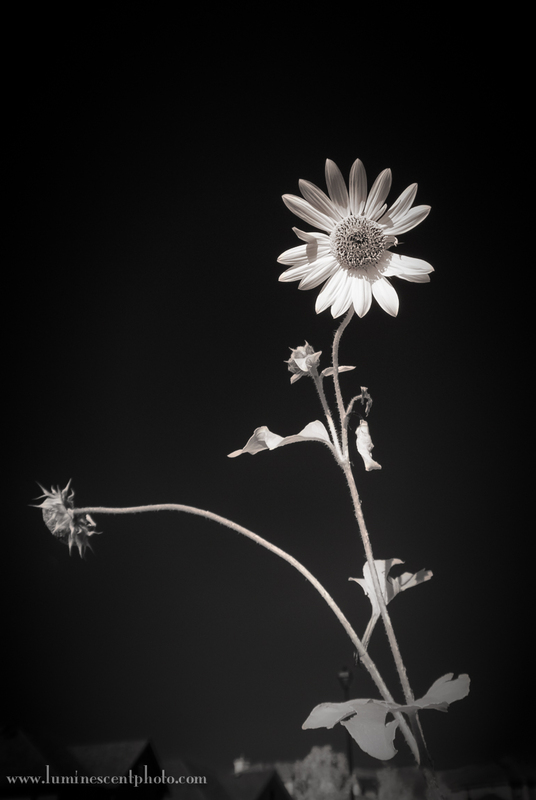 I’m still learning the ins and outs of digital infrared with my recently converted Nikon 1 V1 camera. With the right processing, you can get some nice results (at least I think so). Image processed in Silver Efex Pro 2 and Color Efex Pro 4 (sunlight). 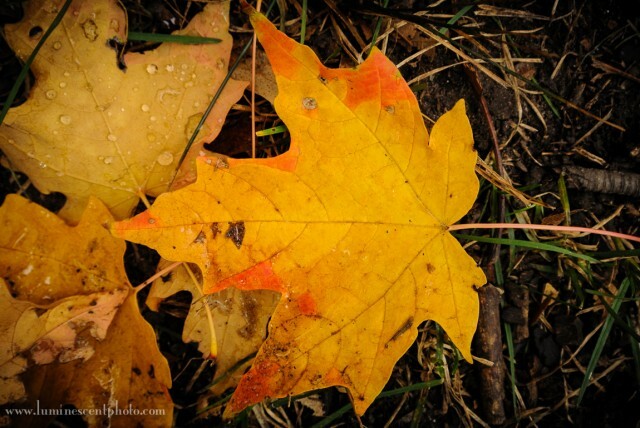 Fallen leaf, Central Park, NY. Nikon 1 V1 with 10-30mm 1 Nikkor kit lens. I just checked prices over at site sponsor B&H Photo for the Nikon 1 V1, and this little camera can now be had for as little as $299 with a single lens, or $449 with a two-lens kit. While the V1’s design is geared towards point and shoot users, I’ve really enjoyed this camera’s fast autofocus performance and excellent image quality. I’ve used it for family trips or any time using a DSLR would be impractical, and it’s delivered the goods every time. The biggest challenge with any new camera is to understand its quirks, like the minimum shutter speed in various program modes. Once you know how the camera will behave, you’ll know how to set it up to capture the moment. 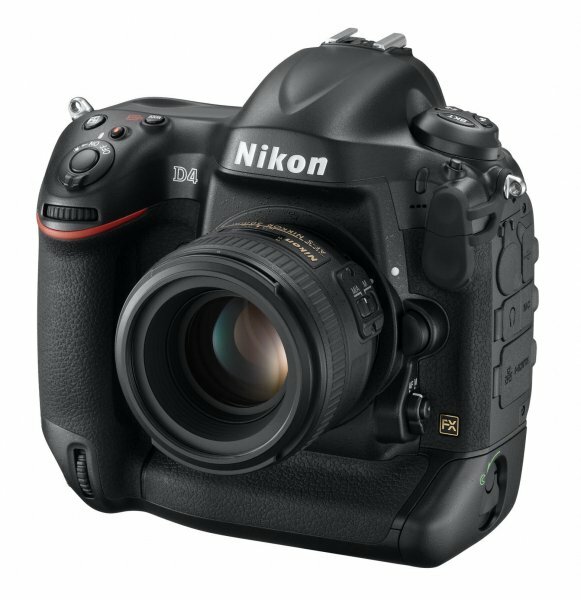 Check out my Nikon 1 System Resource Page for more information on this camera and its accessories.